How to choose a good nursery? Choosing a day nursery is one of the most important decisions a parent will have to make. The sorts of things you may like to discuss are: special dietary requirements, weaning, potty training, emergency procedures and discipline, and below is a list of important points to consider when looking at a nursery. Always ensure that the nursery you choose is registered with Ofsted. The registration certificate should be displayed together with a current certificate of insurance. 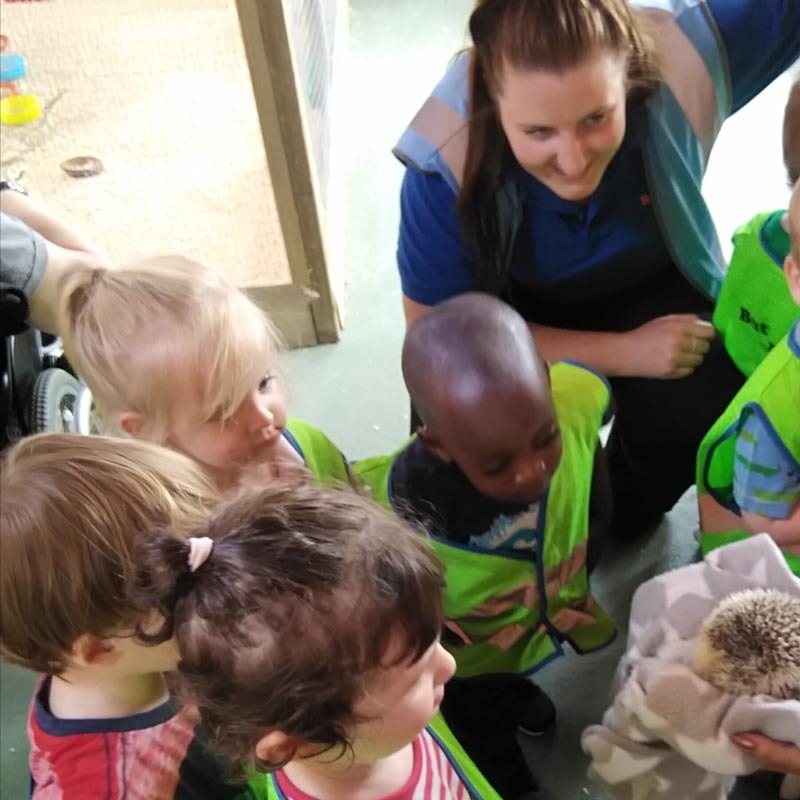 Ask to see a copy of the recent Ofsted inspection report which highlights the quality of nursery education and care and the appropriateness of equipment and facilities. Is the nursery bright, warm, clean and welcoming? Is the equipment good quality, clean, safe and appropriate? Is there a safe and clean outside play area? What sort of meals are provided and at what time? 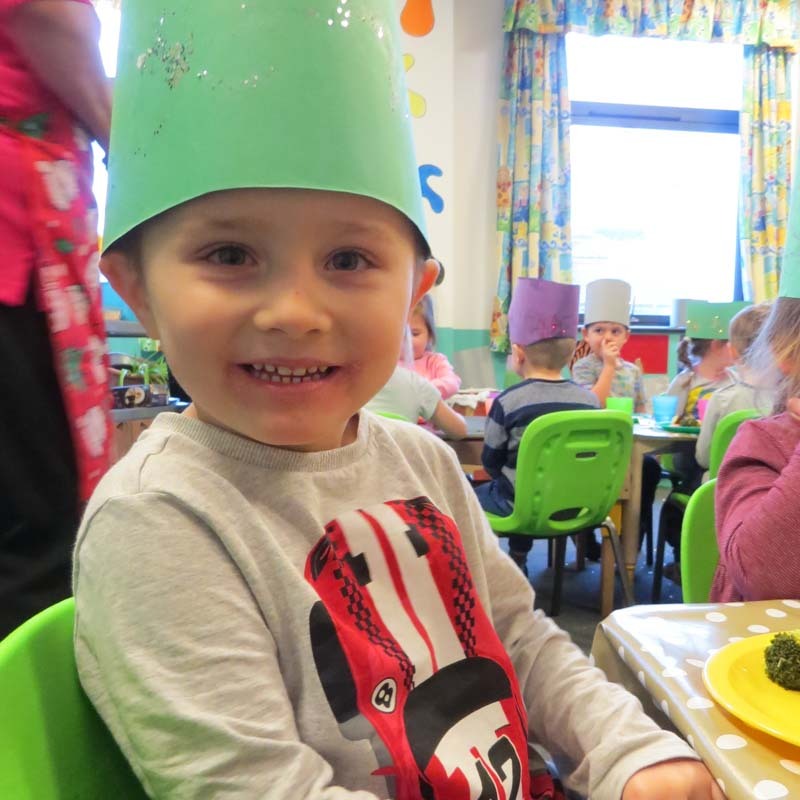 Can the nursery provide for special diets? Are the menus changed on a regular basis? Do the children in the nursery look happy and well occupied? 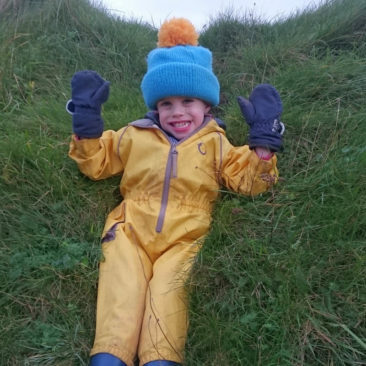 Are the children using a variety of equipment and are staff involved with their play? Are the staff happy, relaxed, well presented, calm and confident? Do parents and staff work in partnership, recording your child’s activities and achievements? Will your child be attached to a keyworker? Who will be your main contact and who will keep you informed? What will the cost be and what does that include? Do you have to pay for any extras e.g. meals, nappies, trips? Were staff confident to answer any questions you had? Was it friendly, relaxed and informative? If your child went with you, did they enjoy the visit? 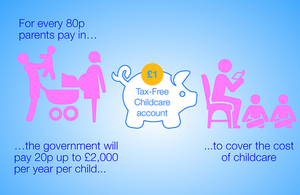 The Government will soon be launching their new tax free childcare scheme aimed at children 0-12 years (early 2017). This will eventually replace employers childcare voucher schemes; although families on the current schemes can choose to stay or move to the new. This link will provide you with an update on the scheme which we would recommend you take the time to look at. The good news about this scheme is it now includes the self employed.